Personal training helps you to meet your fitness goals on your own terms. Rather than feeling isolated at the gym or getting lost during a big fitness class, personal training programs allow you to connect directly with experienced trainers who have your best interests at heart. There are many methods of personal training, from intensive one-on-one programs through to two-on-one sessions and semi private personal training. The semi personal fitness training that we offer at Fighting Fit PT provides the best of both worlds, with tailored advice and individual attention available in an affordable and accessible package. 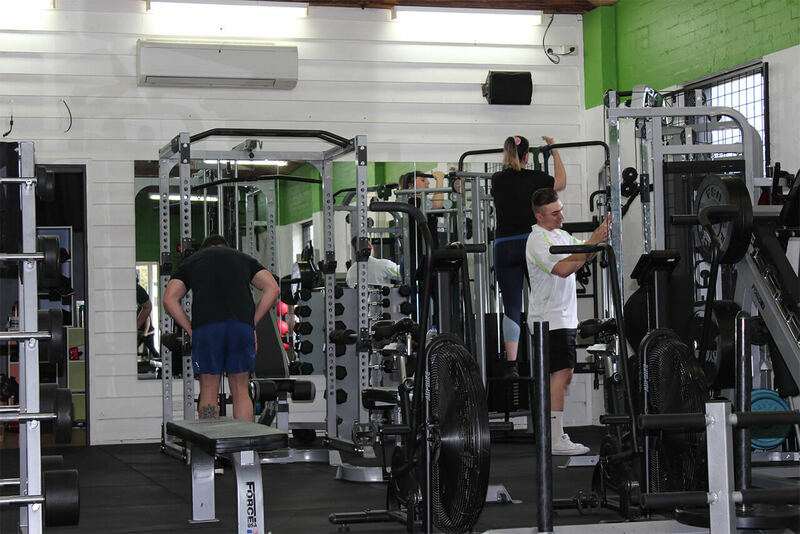 Here at Fighting Fit PT, we specialise in semi private fitness training programs that push your limits in a tightly controlled group environment. Semi personal fitness training involves small, highly structured training sessions of 2-6 people at our Preston fitness facility. While these programs don’t provide one-on-one support, everyone that does our semi private personal training sessions receives an individual tailored program, and the programs are designed to support the fitness needs of small groups with specific fitness goals. We always try to match people of a similar age and fitness level, so you can move towards your goals together and cohesively. Despite the many advantages of one-on-one personal training, this intense and highly personal approach to fitness is certainly not for everyone. Working out with a small group of like-minded people often provides a better way to get inspired and stay motivated. Semi private training sessions provide the best of both worlds, allowing you to workout alongside your peers while still getting the individual attention that you deserve. Whether you want to create your own small workout group of friends or leave the details up to us, semi private training is a great way to stretch your limits and transform your body. Whether you’re meeting with a trainer one-on-one or joining a small semi private class, personal training offers numerous advantages over large fitness classes or isolated gym sessions. First and foremost, personal training provides access to experienced and qualified trainers who know how to push your limits in a way that is safe and effective. Fitness can be hard and you don’t have to do it alone. Semi private sessions are even better in this regard because your training with like minded people to support each other when the going gets tough. Secondly, personal trainers provide a level of feedback and communication that is simply not available in large and impersonal fitness classes. Whether it’s helping you perfect your technique or offering sound nutritional advice, the personal approach should not be underestimated. When people train alone or in a large group setting, bad habits are likely to develop and injuries are much more likely to occur. Thirdly, even though there is a small cohesive group working at the same time, each person doing our semi private training sessions will get their own program, made by your coach. Last but certainly not least, personal trainers can create flexible programs that are designed to adapt to your changing needs. 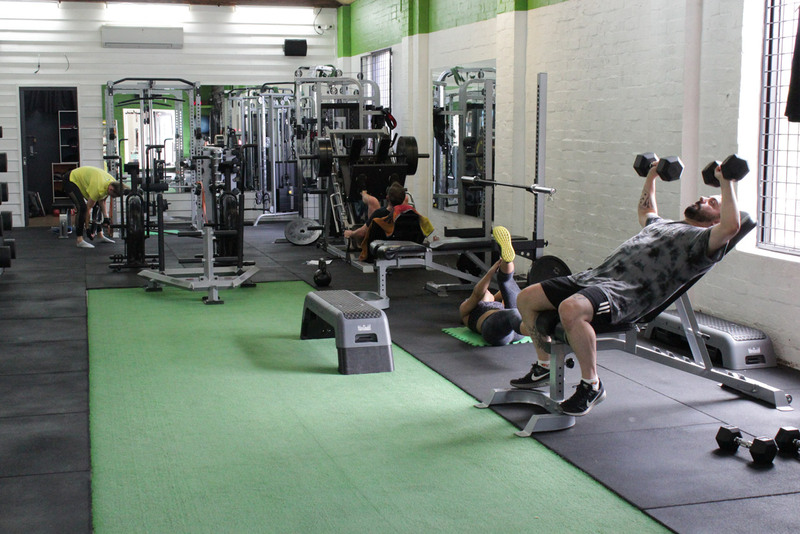 Here at Fighting Fit PT, our friendly and experienced team understand how semi private fitness training sessions work. Each program is tailored to each individual in the session, with all exercise programs tightly structured and sequenced over time. Some of the exercises we offer include metabolic enhancement drills, strength and weight training, bodyweight sessions, resistance training, interval training, cardio sessions and much more. The small classes that we provide help us to stretch your personal limits and focus on your individual needs. If you want to workout alongside other people while having your own tailored program and without getting lost in the pack, our semi private fitness sessions are the perfect solution. Get in touch today and learn more about what we can provide.